Like any city, New York can be expensive. But if you know where to look, the Big Apple has more free things than you have time for! After seeing the main landmarks on the bucket list, have a look at all the amazing attractions you can visit without opening the wallet! Here are some of the places we recommend for you to see during your New York holiday. This may seem like an obvious answer, but this 843 acre park has so many activities for free and it will take more than a day to see everything! Wander through the trees and around the lake, looking for wildlife. 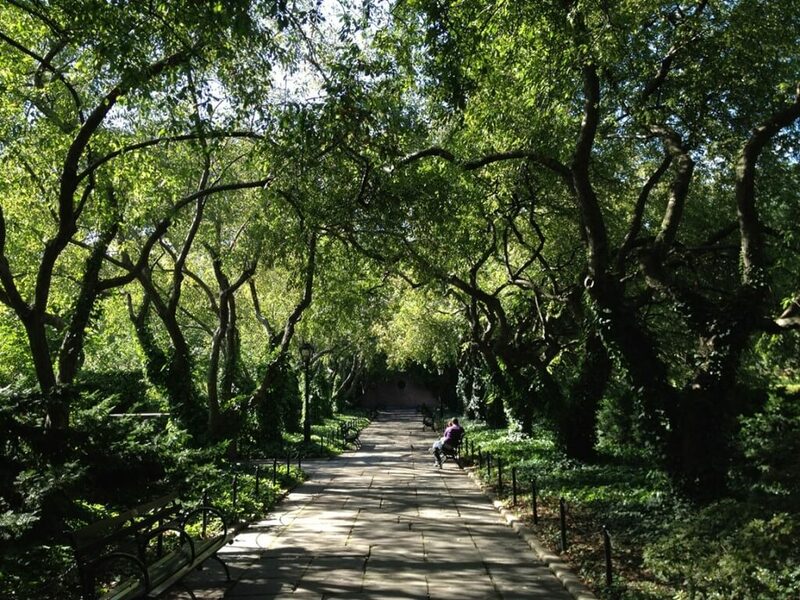 For those who have a keen eye for photography, there is a free tour available of the Conservatory Gardens on Saturday mornings. If that’s not enough, there are also free tours of Belvedere Castle and bird watching trails. One of our favourite activities is sitting on the bedrock scattered around the park and soaking up the sun before it sets behind the city skyline. 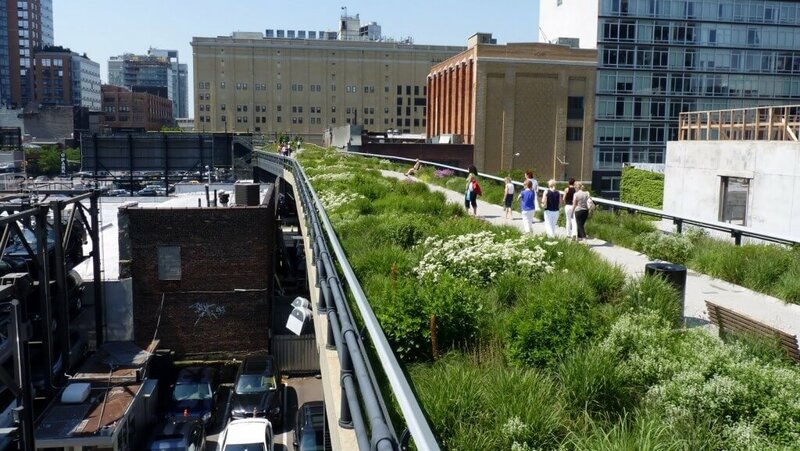 Above the streets of Manhattan is the High Line, an urban park built on a disused rail line. This repurposed rail line has really succeeded in creating a unique, enjoyable public place. Visitors see a view of the city that cannot be seen from the streets. Plaques are placed along the track with history of the area. There are regular performances, art exhibitions along the High Line and weekly exhibitions during the warmer months. With some cafes and pubs along the way, it is a great place to see urban beauty mixed with nature. The Staten Island Ferry, at rush hours, is primarily used for workers heading between Manhattan and Staten Island. But tourists have been using this free ferry to take a picturesque photograph of the Manhattan skyline from a distance and see the Statue of Liberty on Liberty Island. When you arrive on Staten Island, go fishing along the pier or visit one of the many parks or museums on the island. 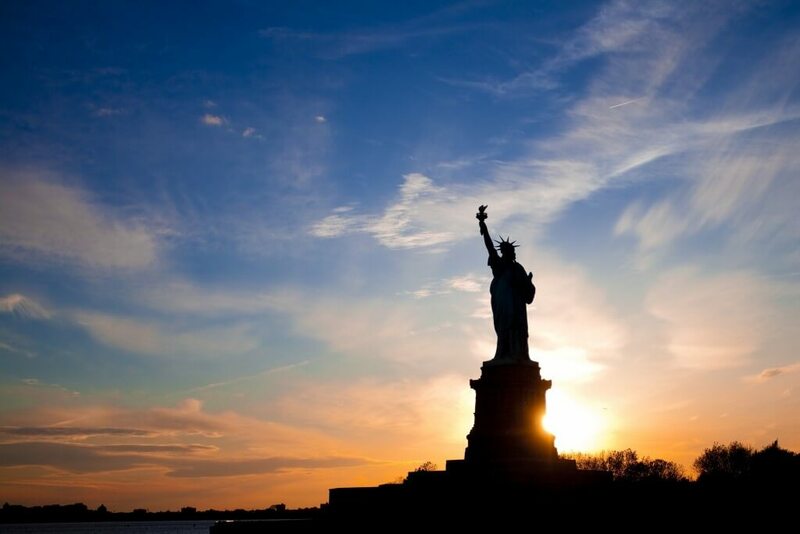 On the journey back to Manhattan, you’ll see sights worth paying for as the sun sets behind the Statue of Liberty. Many attractions in New York City offer free admission at certain times, so take advantage of their generosity when you visit! 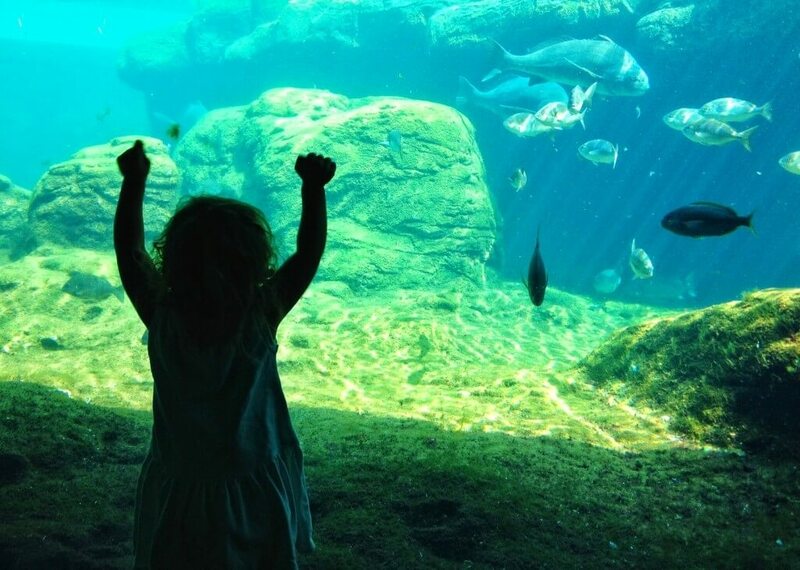 On Wednesdays, there is a ‘pay what you wish’ donation at the Bronx Zoo. This also means you do not have to pay anything if you prefer. The Museum of Modern Art, in midtown Manhattan, is free admission between 4 pm and 8 pm on Fridays. This is popular and gets very busy around these times. In the Bronx, the New York Botanical Gardens is free on Wednesdays and for an hour from 9 am on Saturdays. Finally, see penguin and walrus feedings at the New York Aquarium. It is free admission on Fridays from 3 pm and 4 pm in the Summer months. There are always free activities in New York City, you just have to keep an eye open! Check out local newspapers, billboards and online when you are over there to see if there are any free concerts, festivals, comedy shows, exhibitions and more on during your trip!